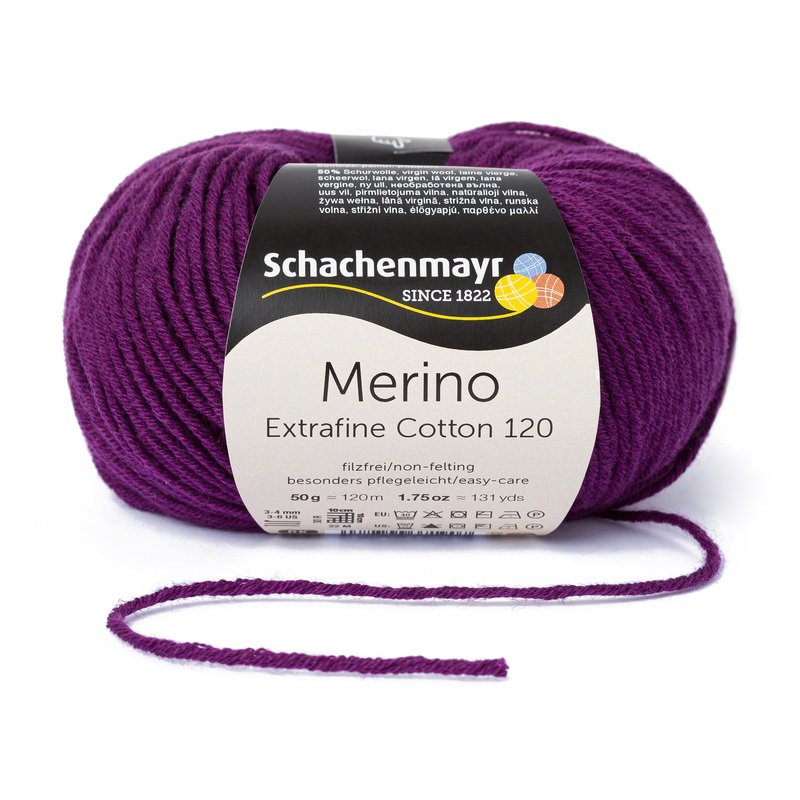 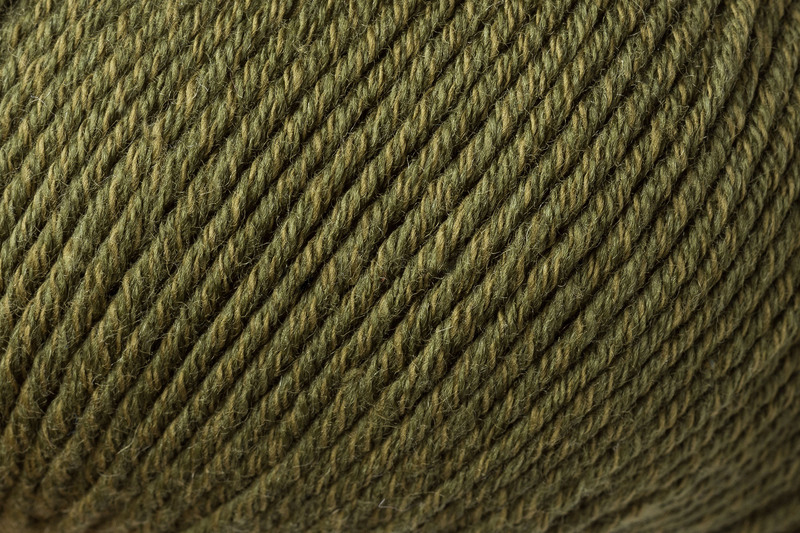 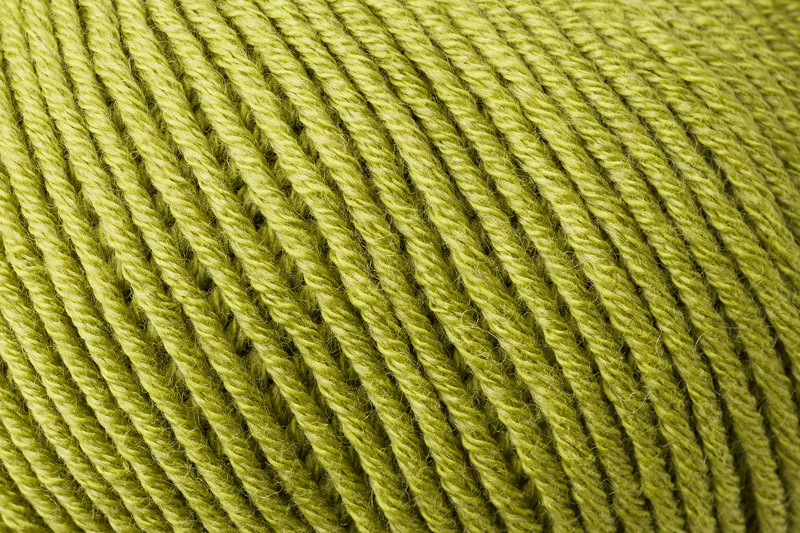 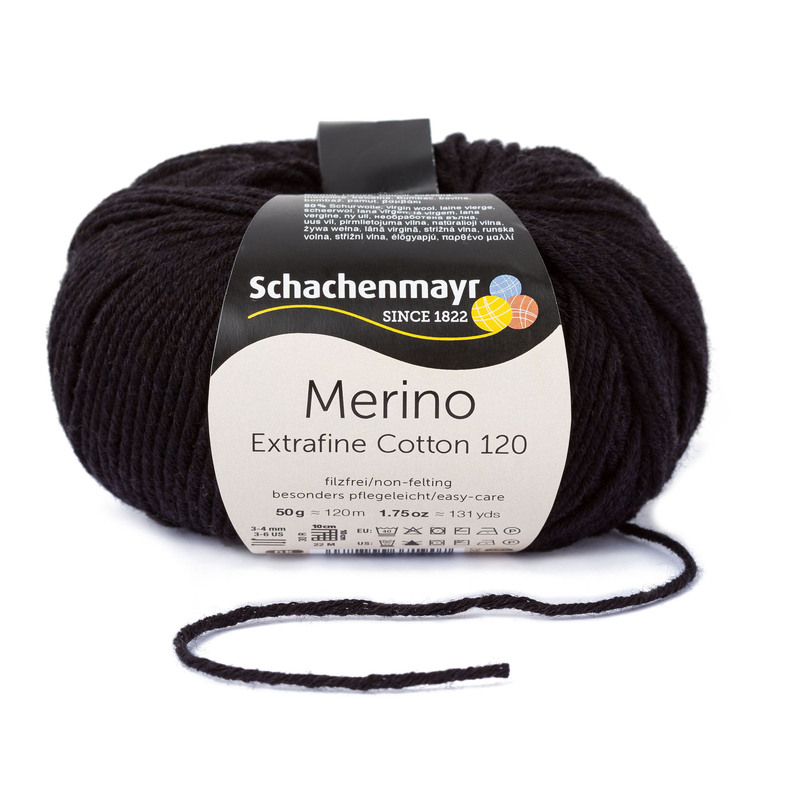 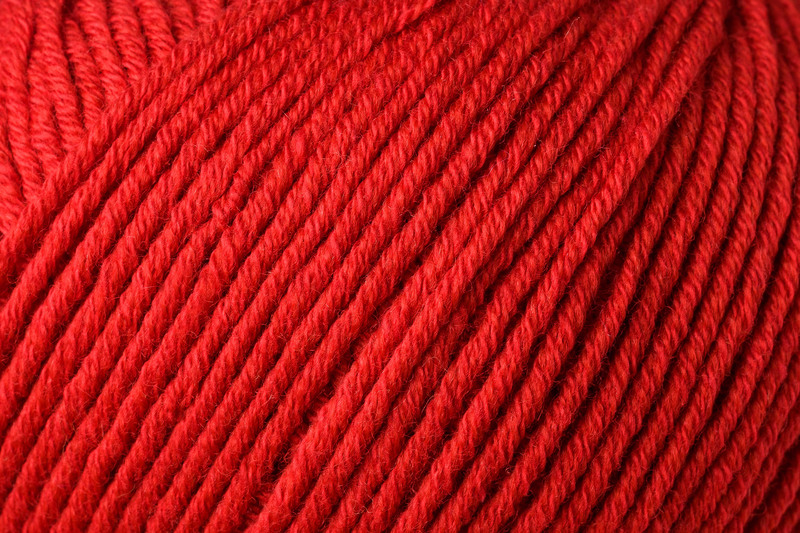 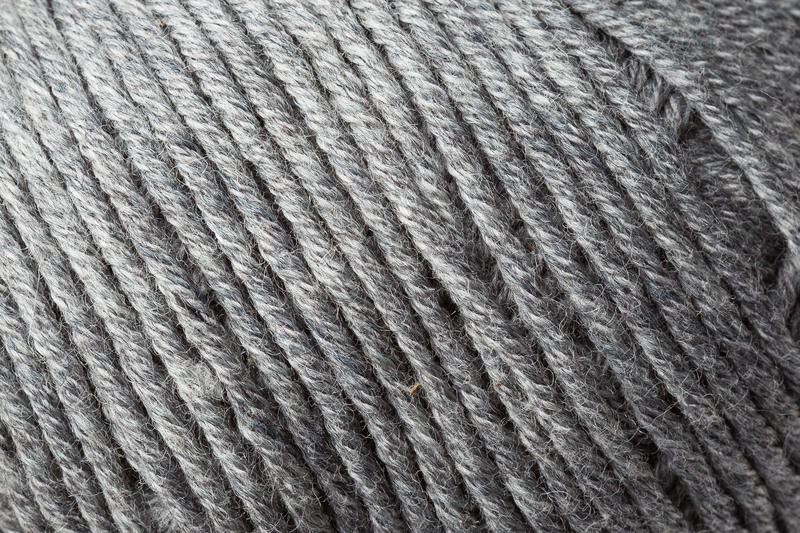 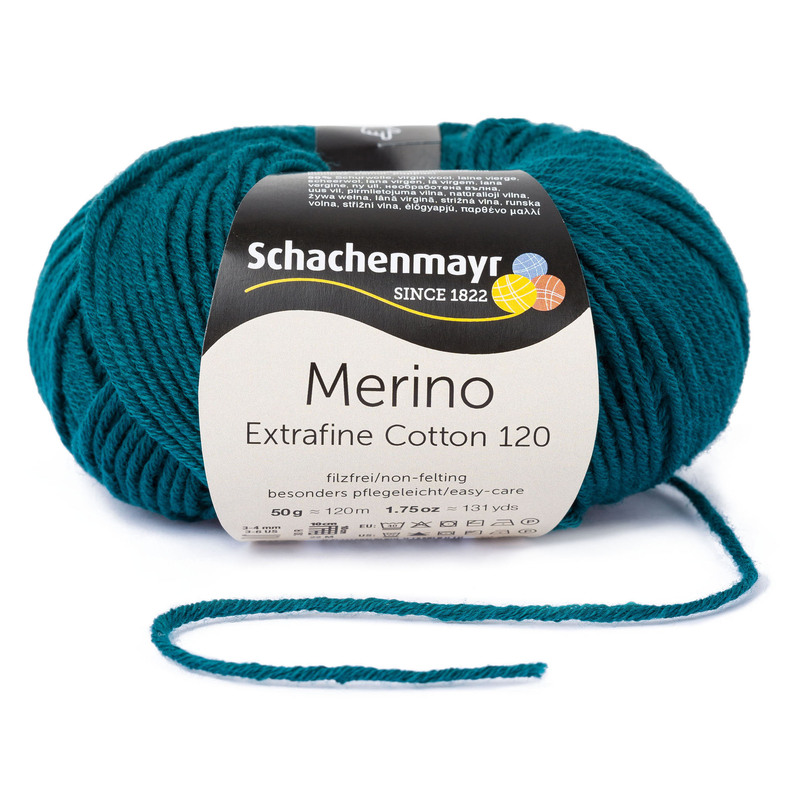 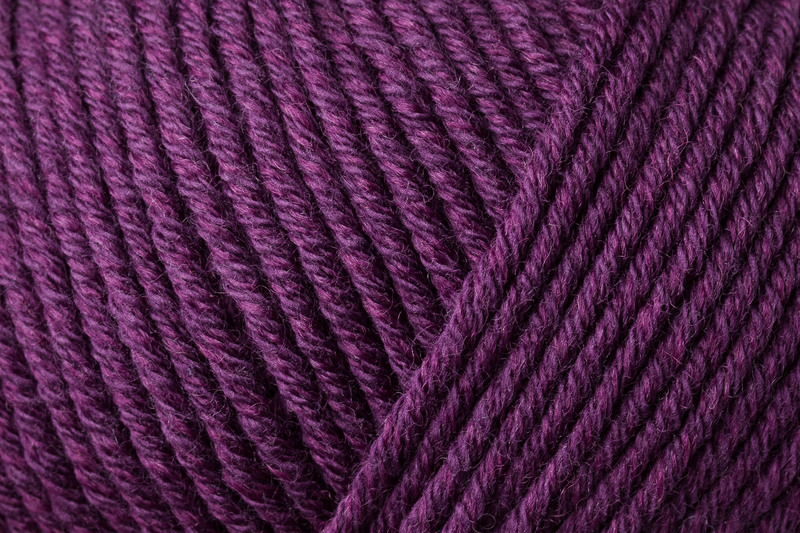 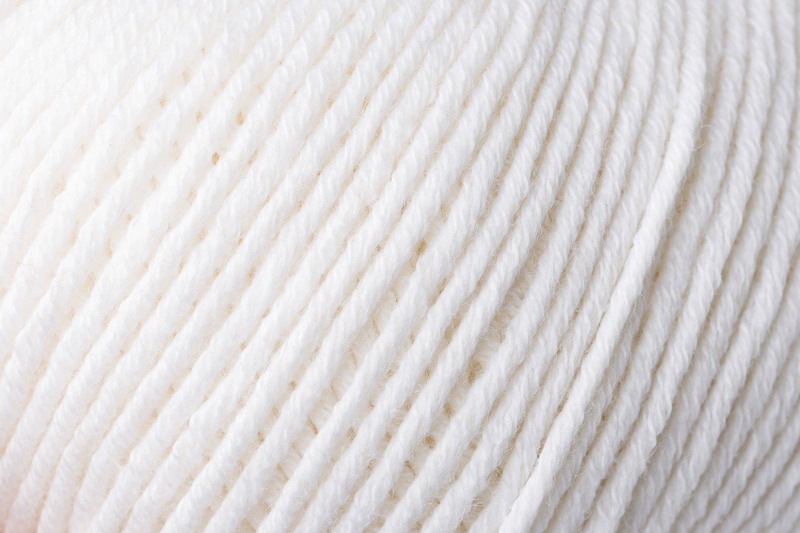 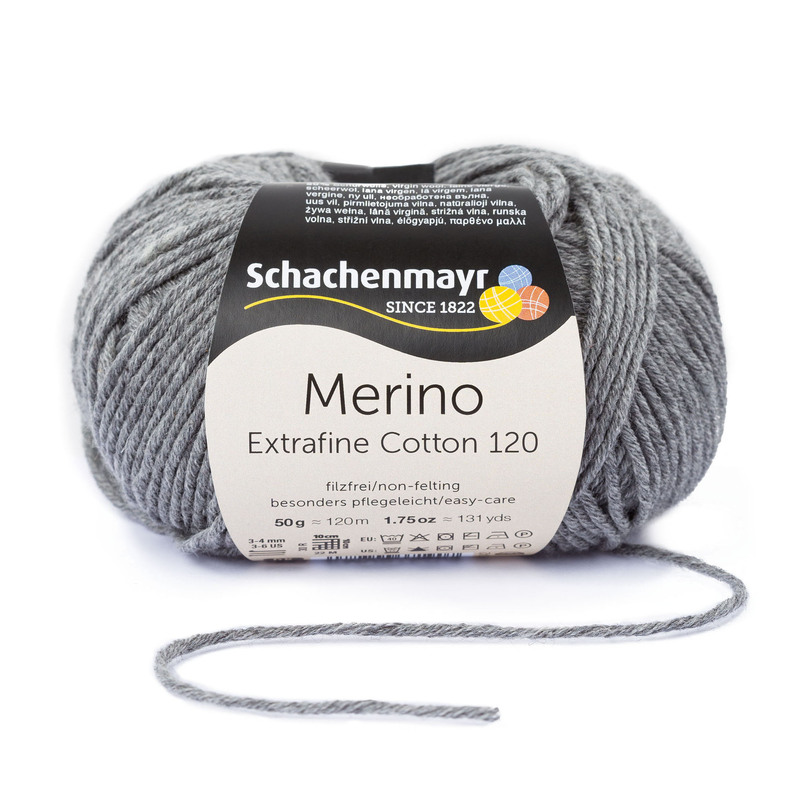 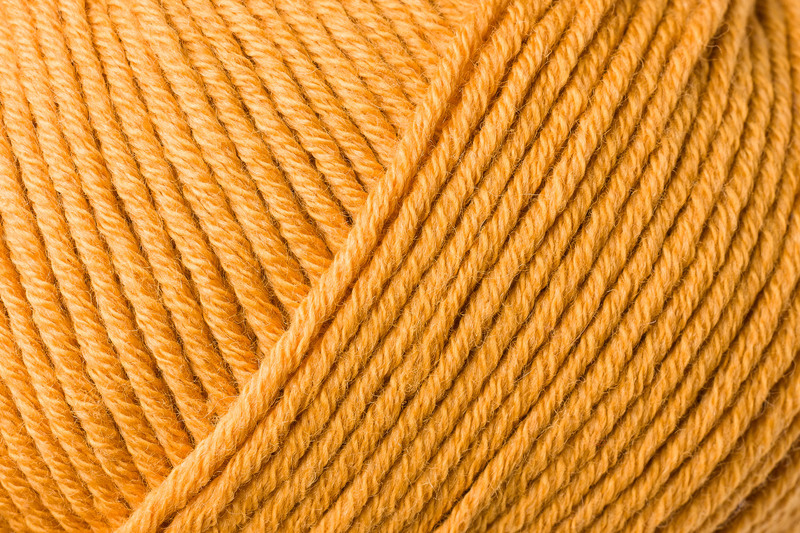 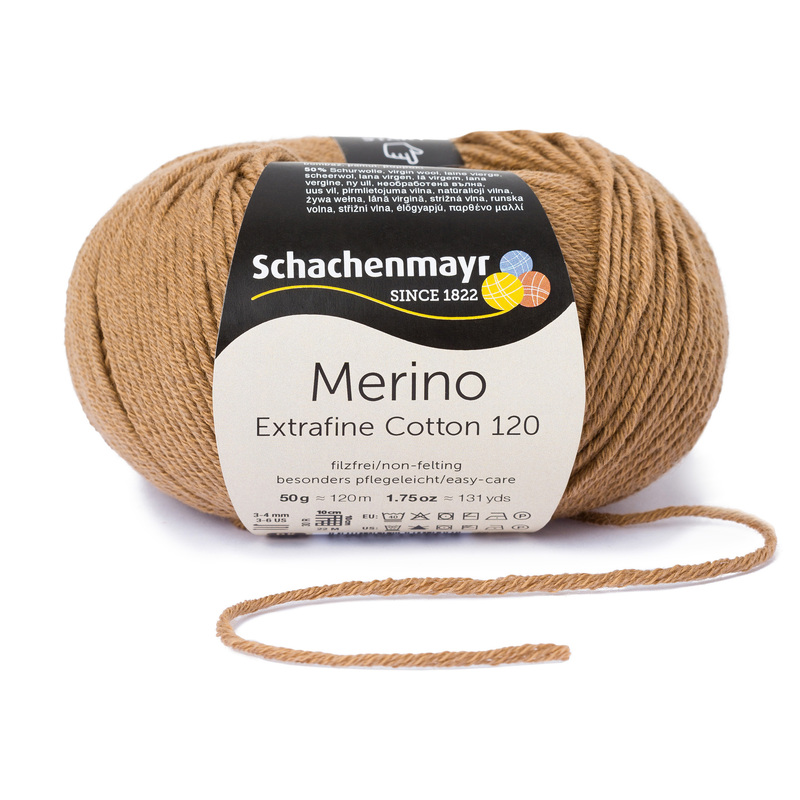 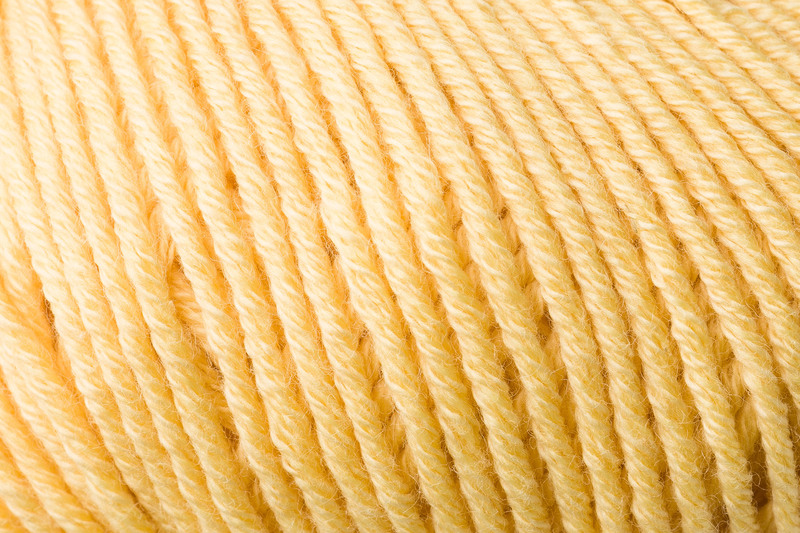 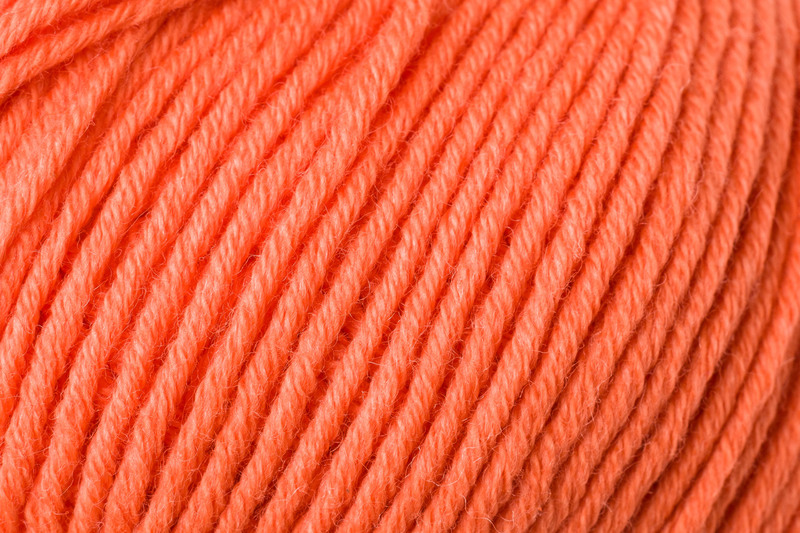 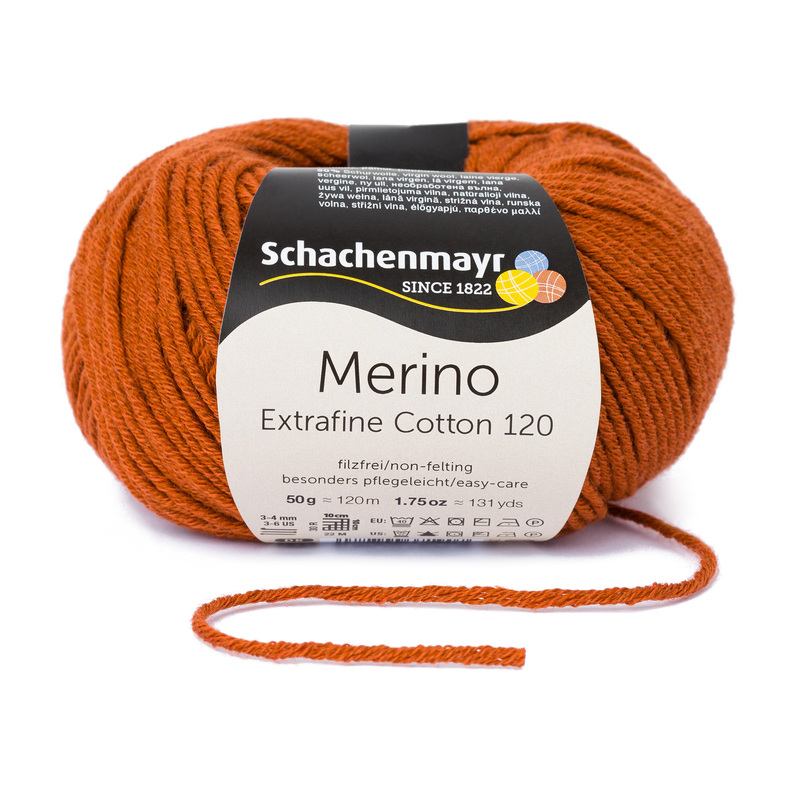 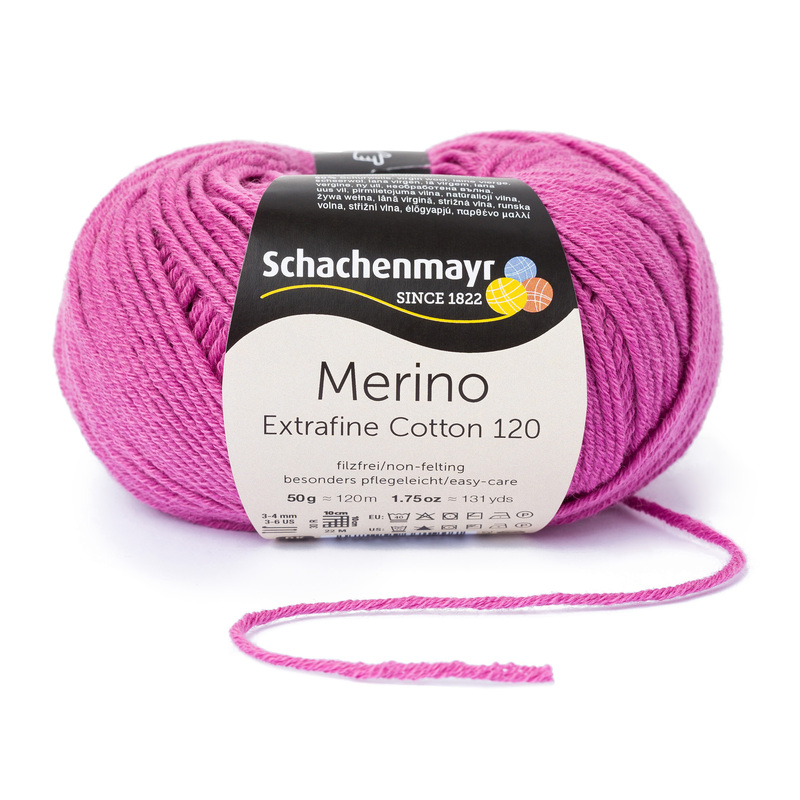 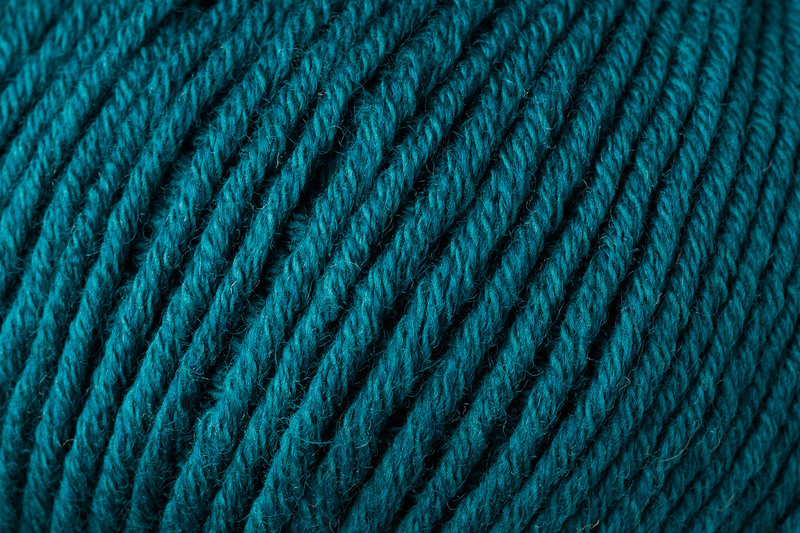 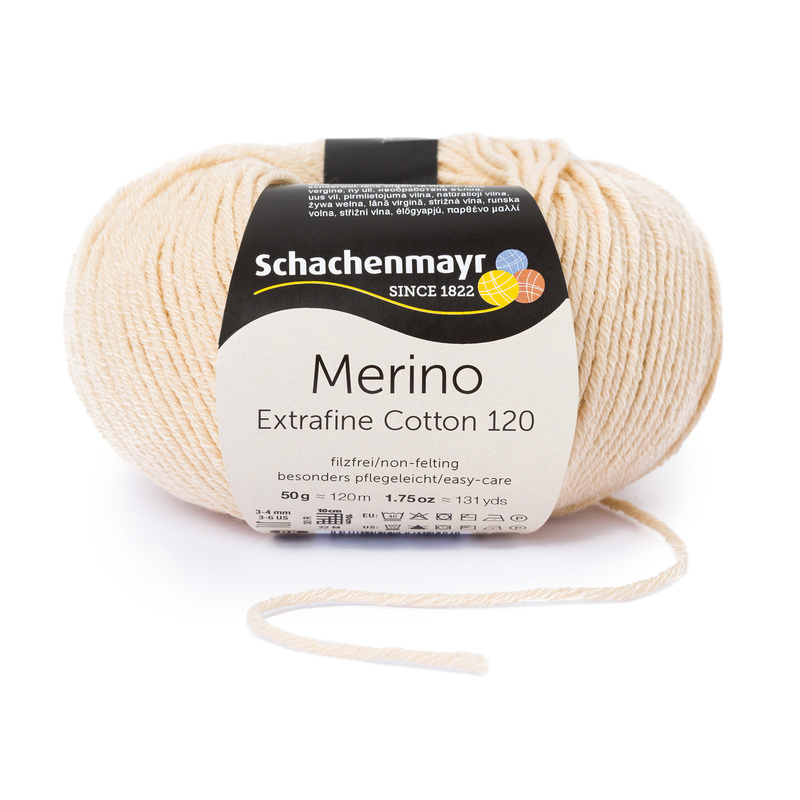 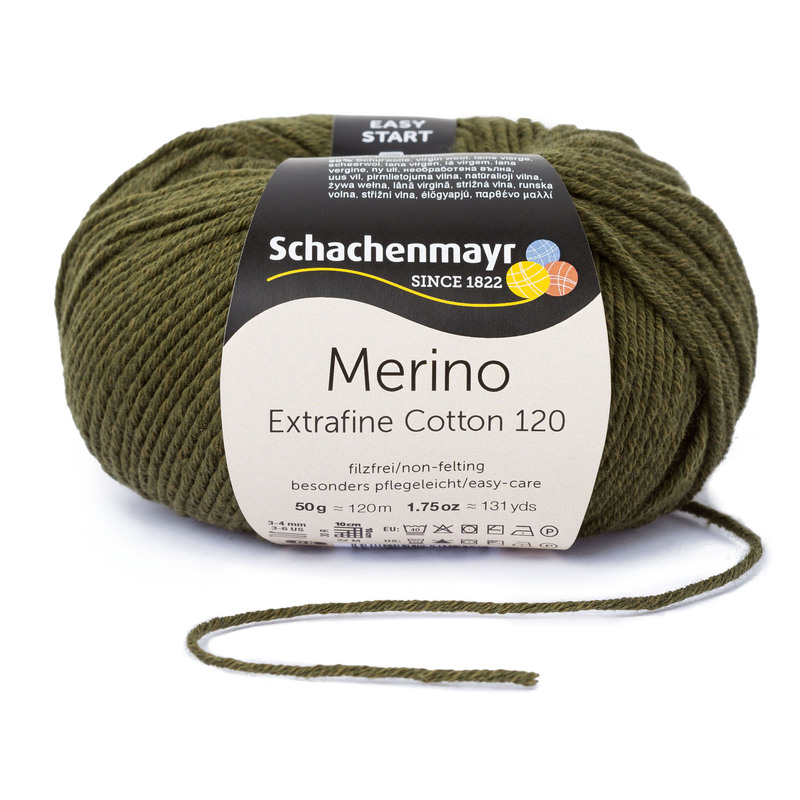 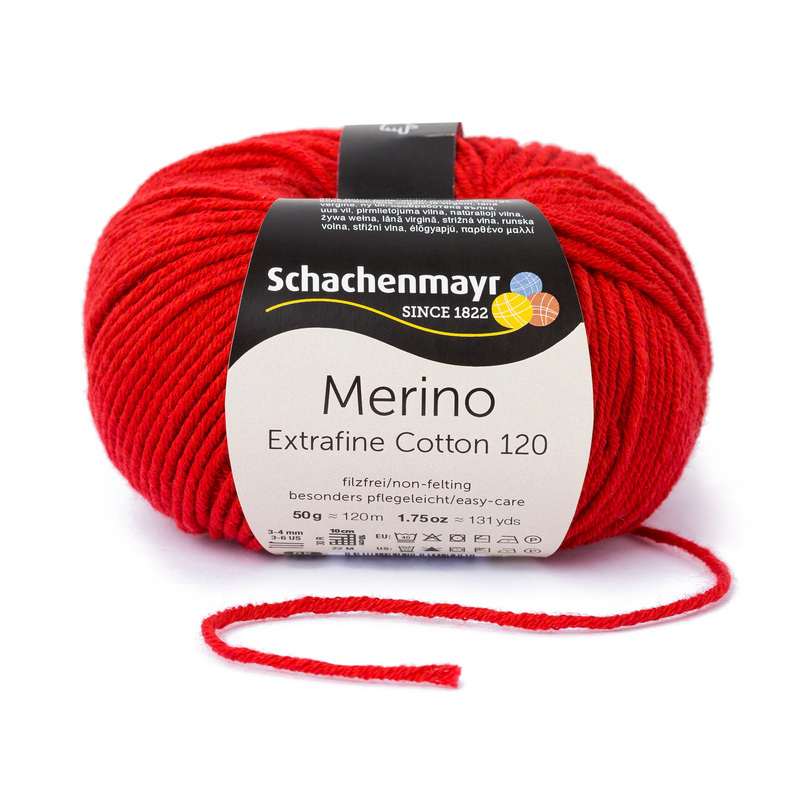 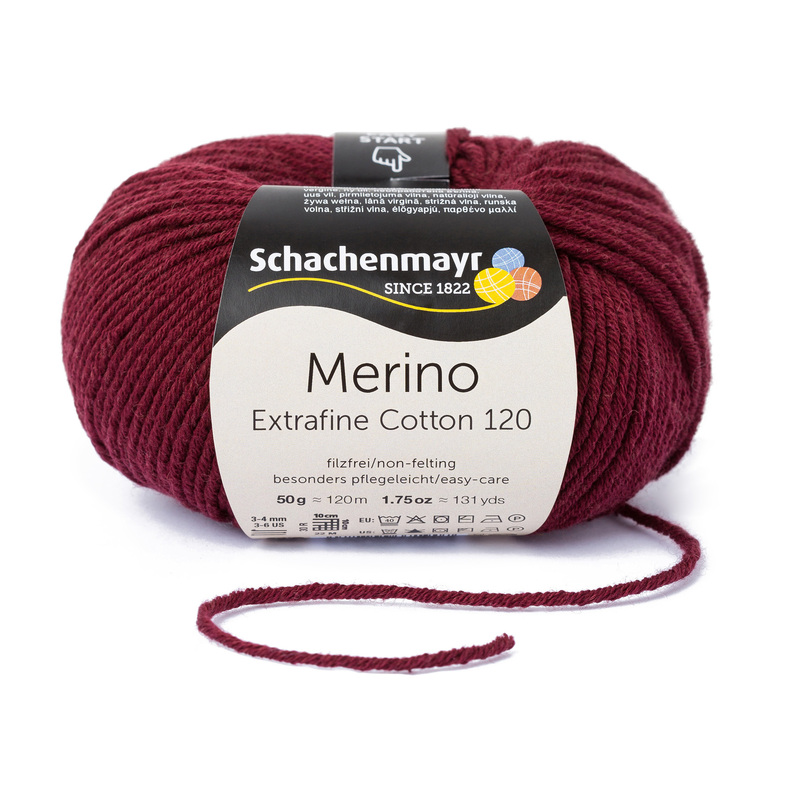 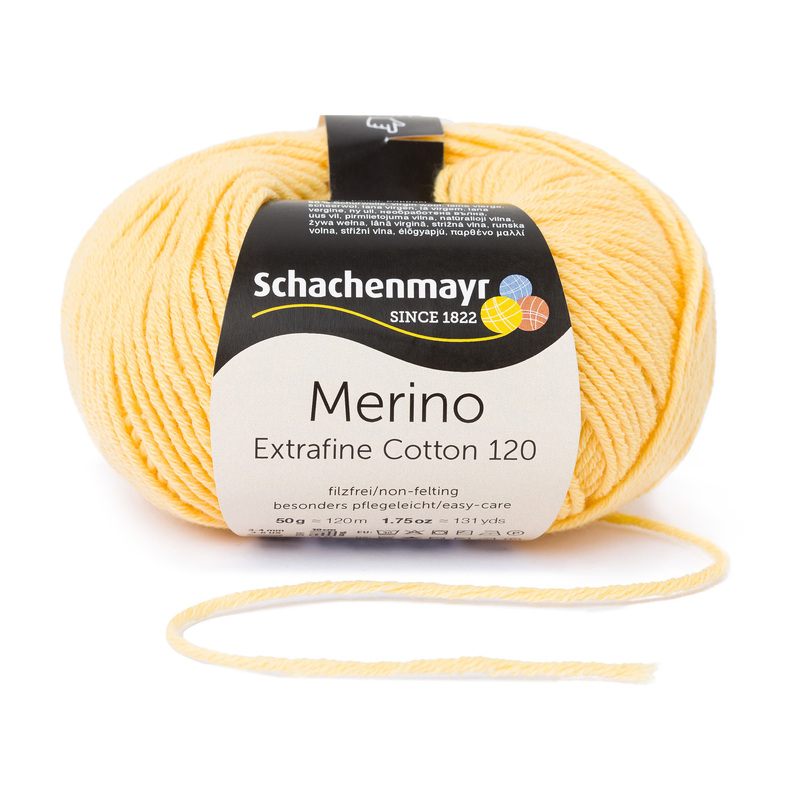 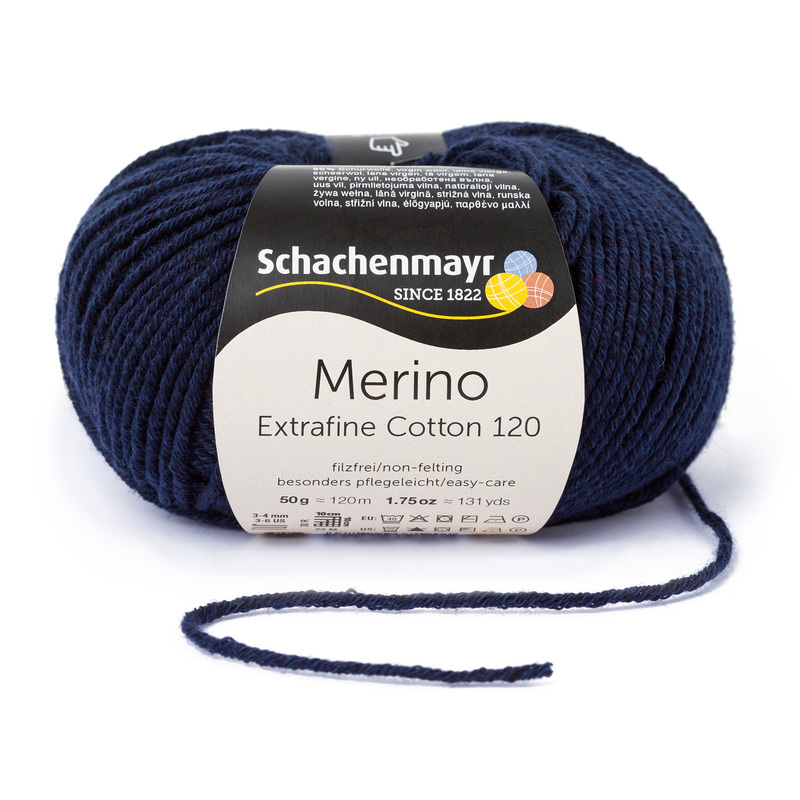 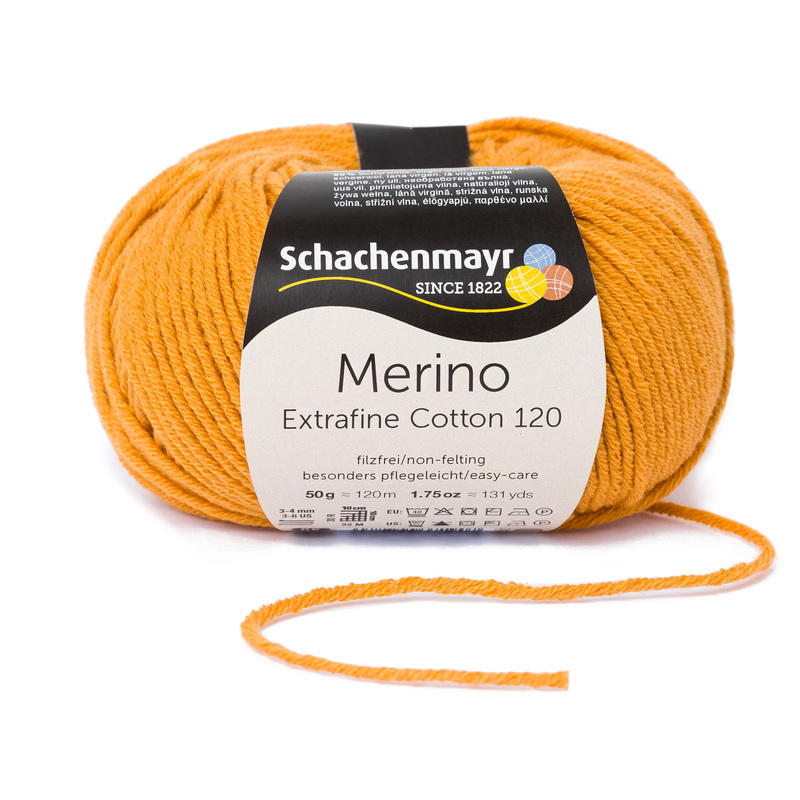 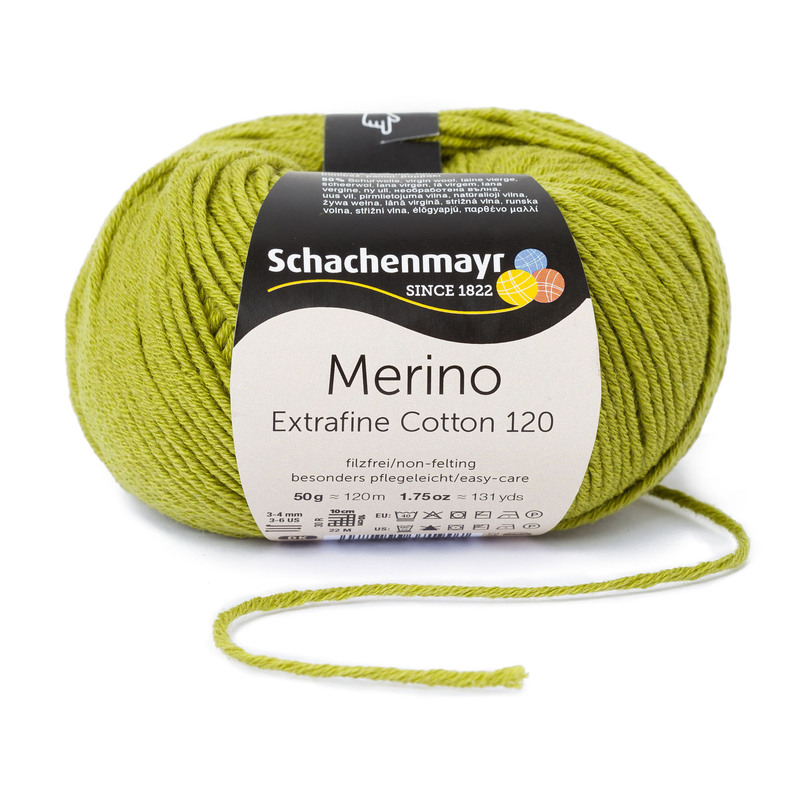 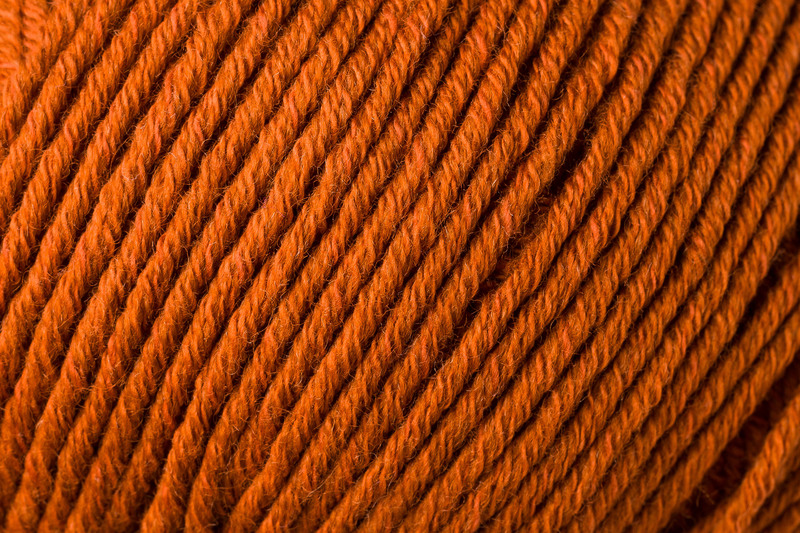 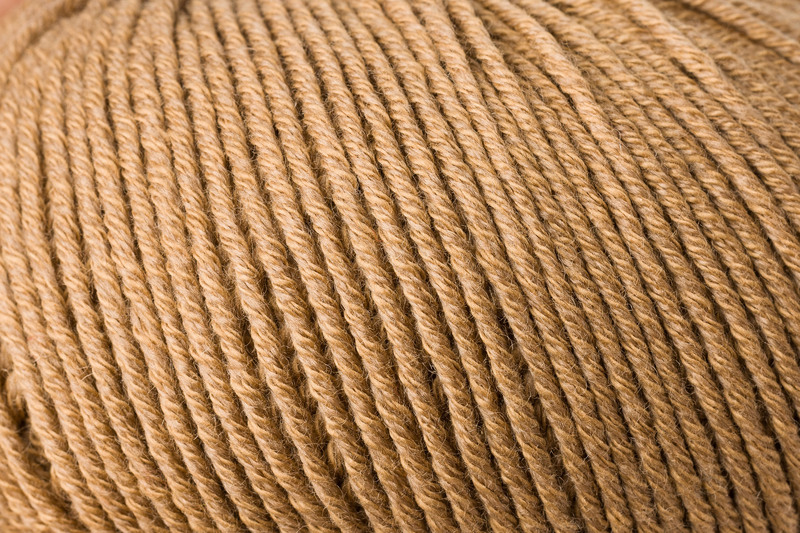 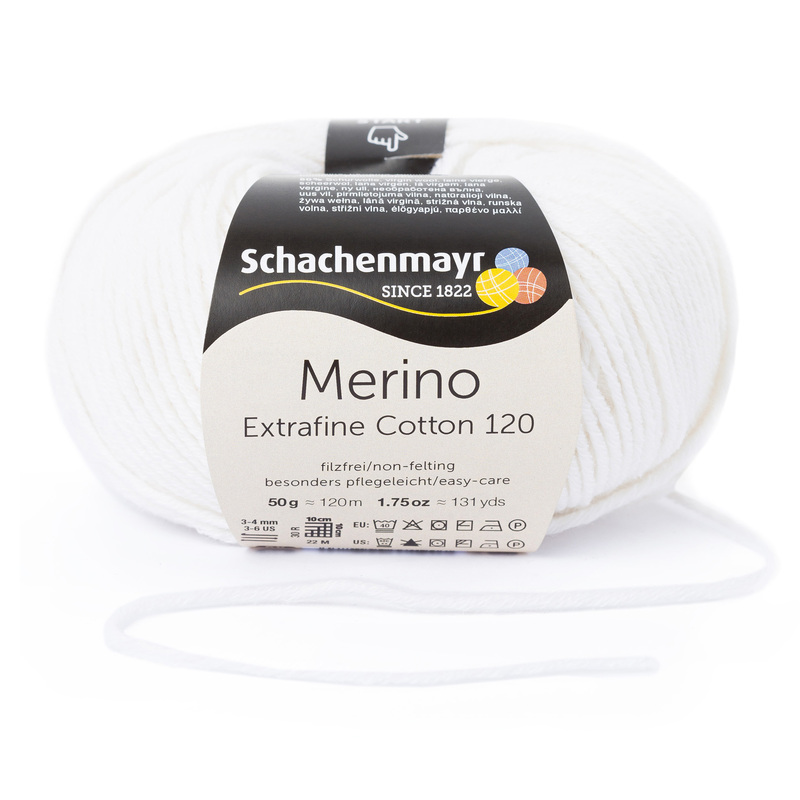 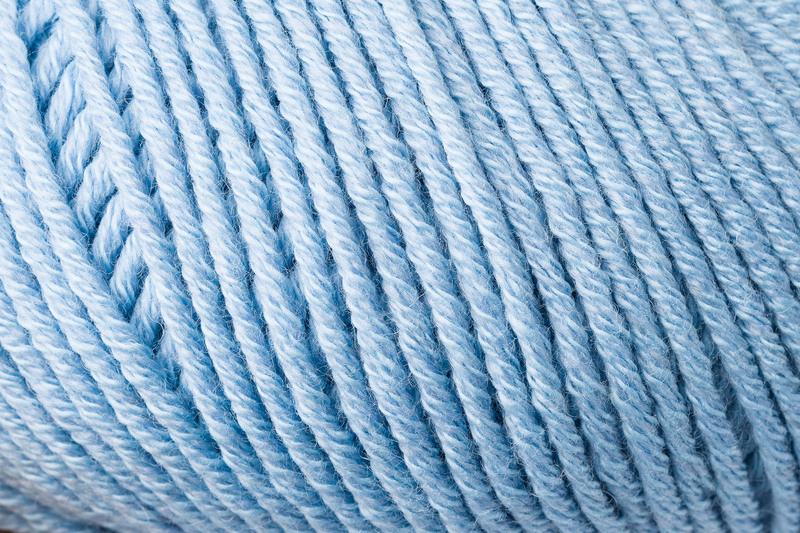 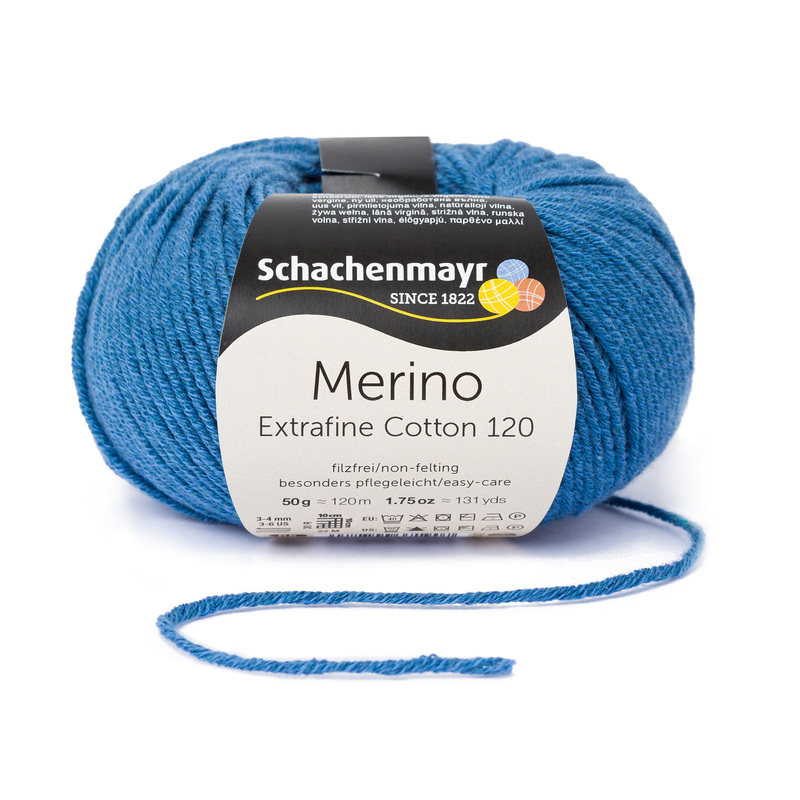 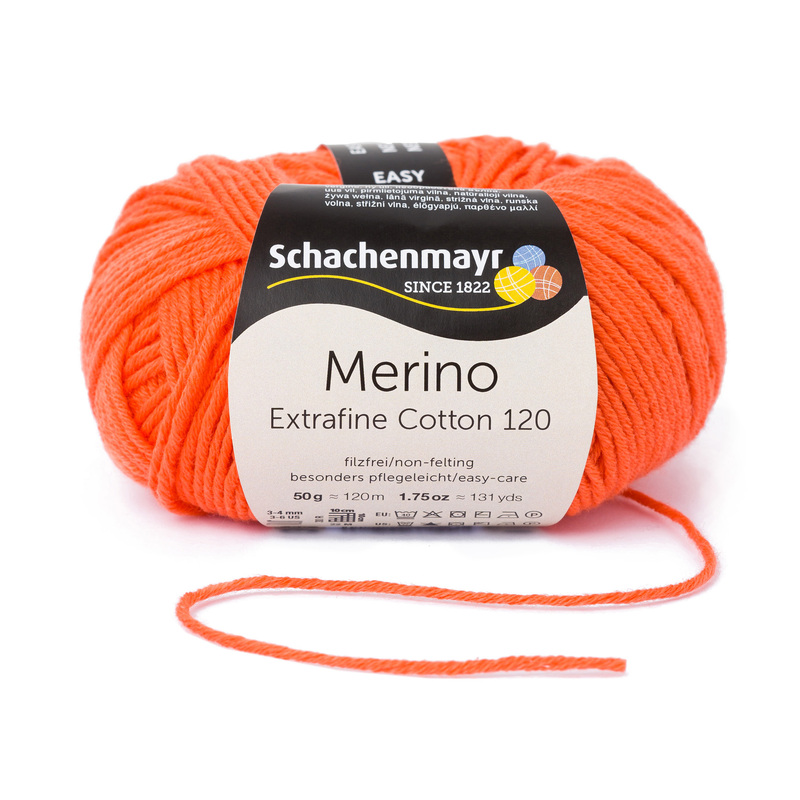 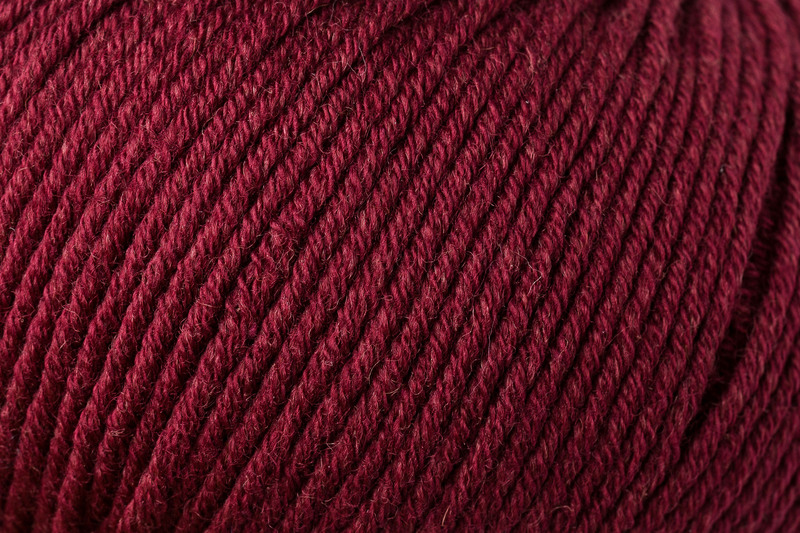 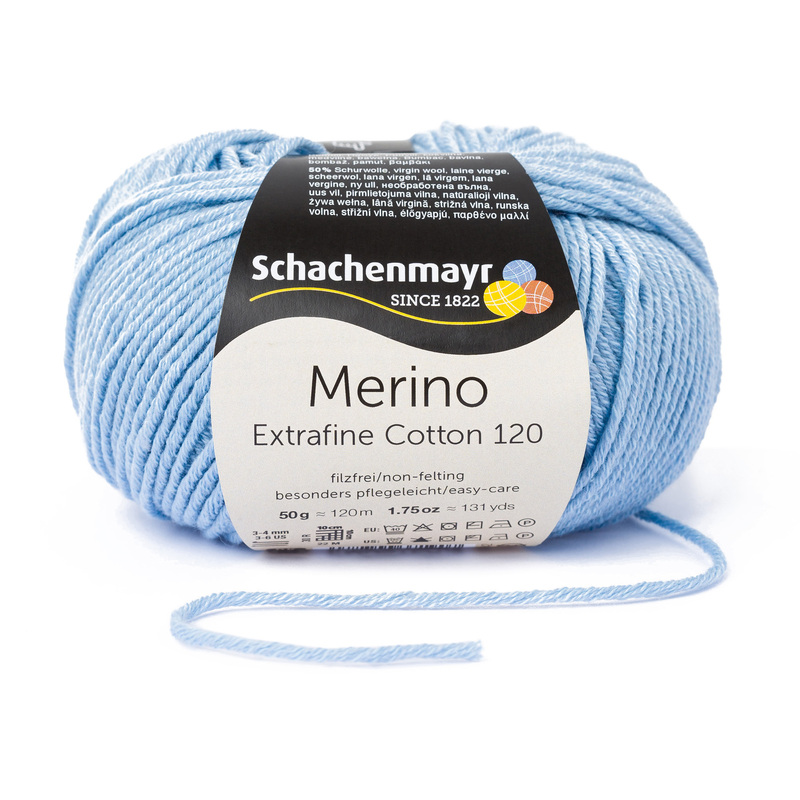 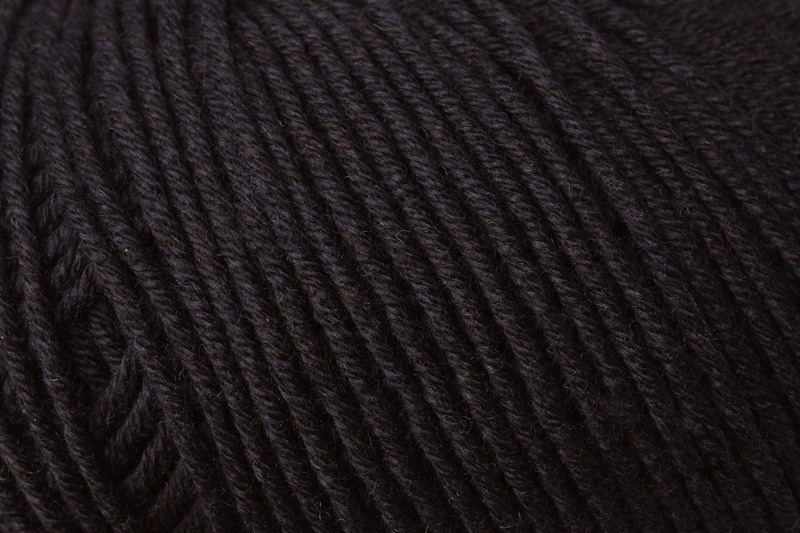 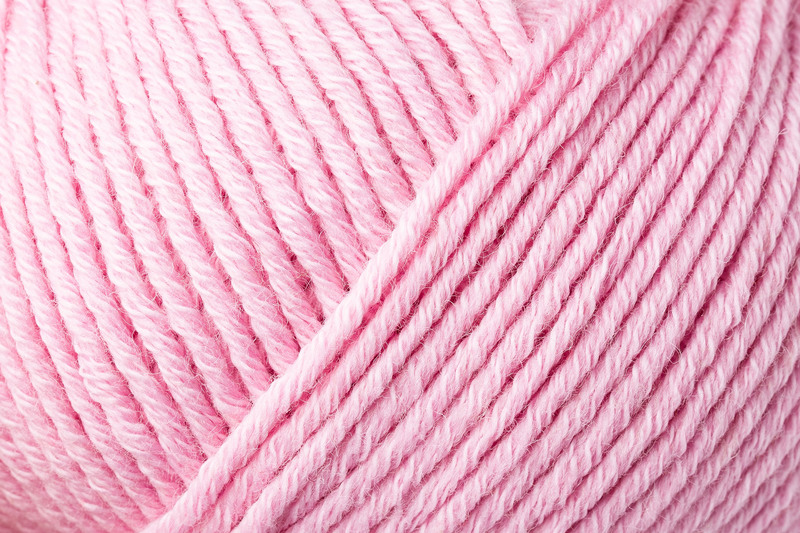 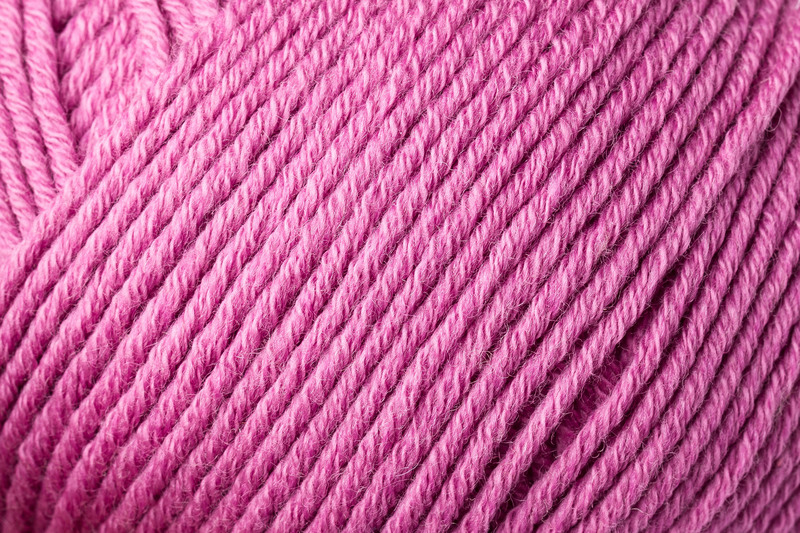 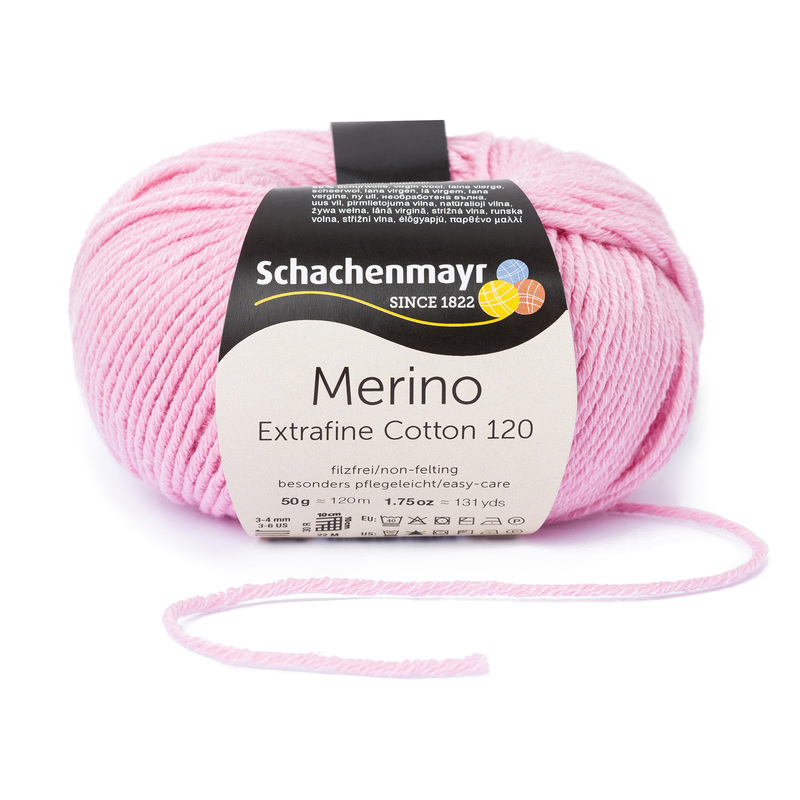 In the mix: Merino Extrafine Cotton 120 blends wonderfully soft merino wool with the easy-to-wear comfort of cotton in a wonderfully springy, light-weight yarn, perfect for spring and summer. 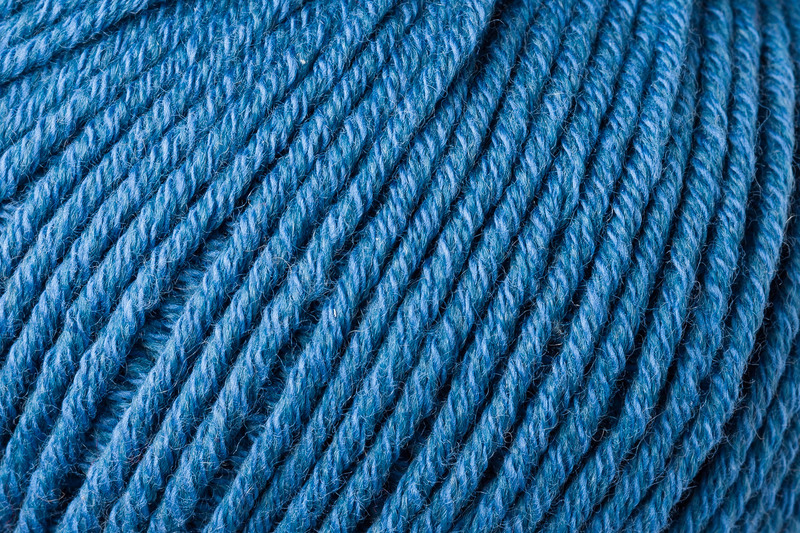 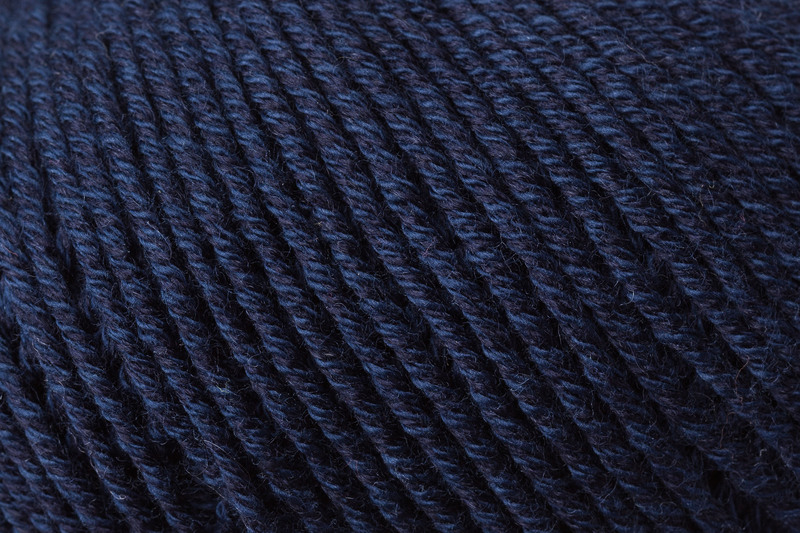 The classic 8-ply structure gives wonderful stitch definition for cables and textures, and its wide color range makes it suitable for fair isle or other multi-color projects. 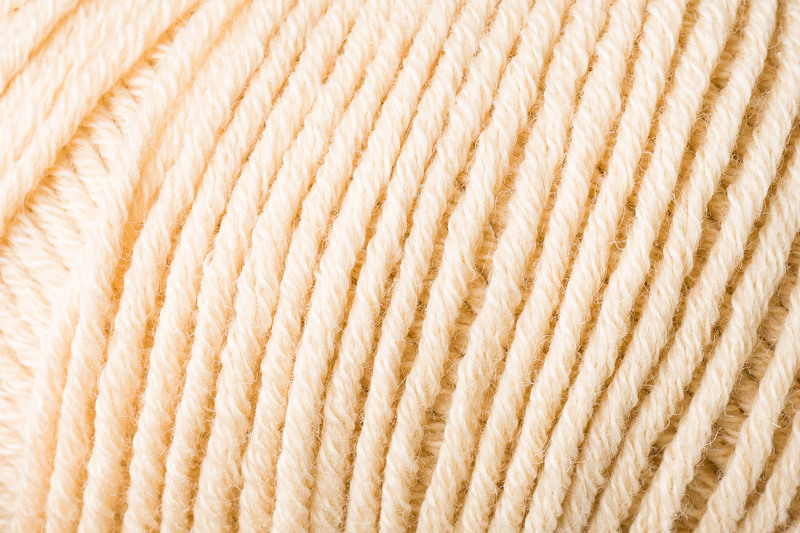 Easy to work with, easy care and long-wearing.